ROK STUDIOS is a vertically-integrated division focused on the production of innovative films, animations, and shorts for 3D mobile devices worldwide. ROK Studios mission is to immerse audiences of all ages in unique story-driven experiences that both inspire and educate. ROK Studios continues to explore new ways in delivering entertaining and informative content to it's consumers across the region through exciting new content. 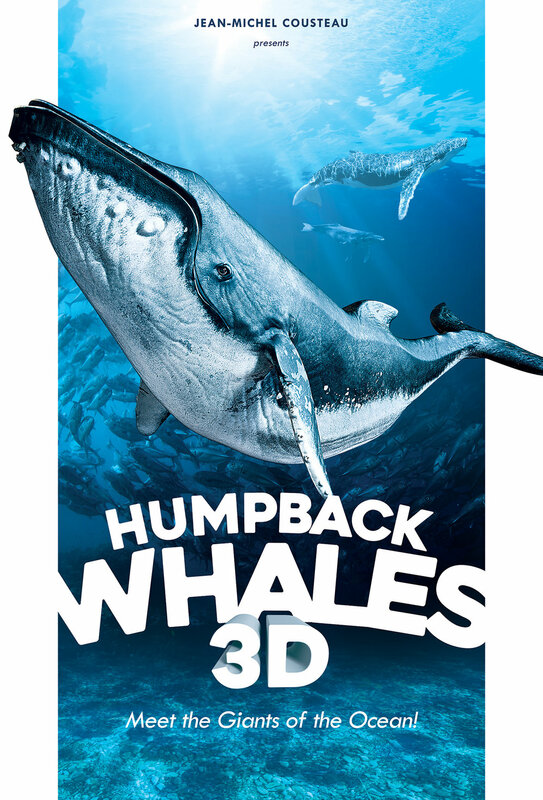 The cornerstone of the catalogue is an exceptional underwater film trilogy presented by Jean-Michel Cousteau – “Ocean Wonderland 3D,” “Sharks 3D” and “Dolphins and Whales 3D”, which has cumulatively grossed over USD 86 million at the box office to date. Other titles include “Air Racers 3D,” produced by 3D Entertainment and “Kenya 3D: Animal Kingdom”. ROK Studios applies a strategic 360 Degree approach to enhancing and extending our brands across the Region to consumers of all ages. A full service management team consists of strategic cross promotions, creative design, retail partnerships, and direct to consumer initiatives. In September of 2018 ROK Studios expanded into 3D Animation and will be releasing a whole new series of animation series coming in 2019, which will be exclusively for ROKiT Devices.